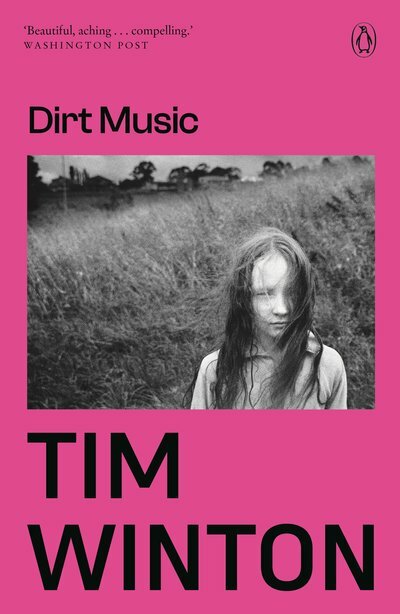 Full of unforgettable characters, Dirt Music is Tim Winton's classic love song to land and place. Georgie Jutland is a mess. 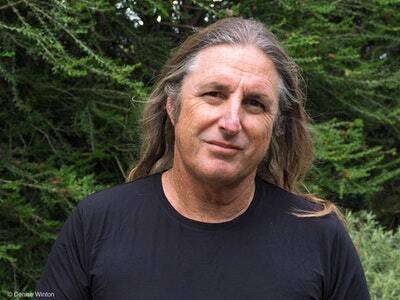 At forty, with her career in ruins, she finds herself stranded in White Point with a fisherman she doesn't love and two kids whose dead mother she can never replace. Leached of all confidence, she spends her days in isolated tedium and her nights in a blur of vodka self-recrimination. One morning, in the boozy pre-dawn gloom, she sees, a shadow drifting up the beach below - a loner called Luther Fox, with danger in his wake. Love Dirt Music? Subscribe to Read More to find out about similar books.